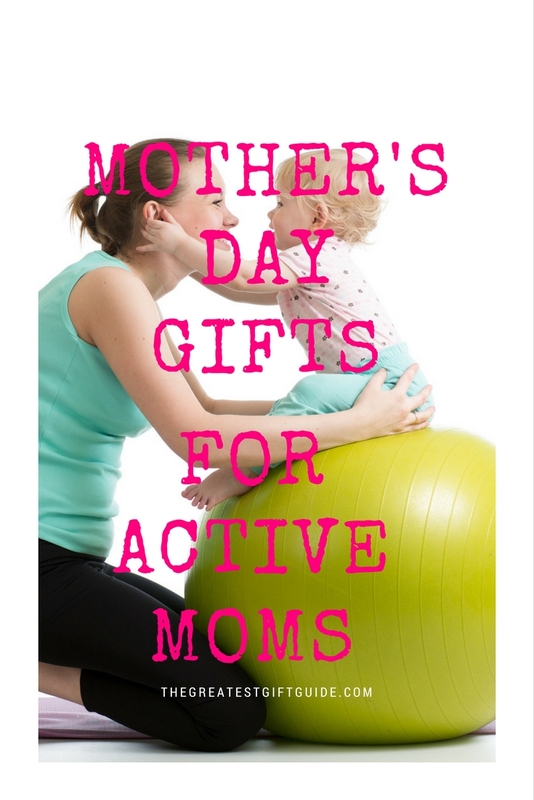 Putting together a complete guide for Mother’s Day gifts for active Moms was a lot of fun. What a motivating group of ladies! 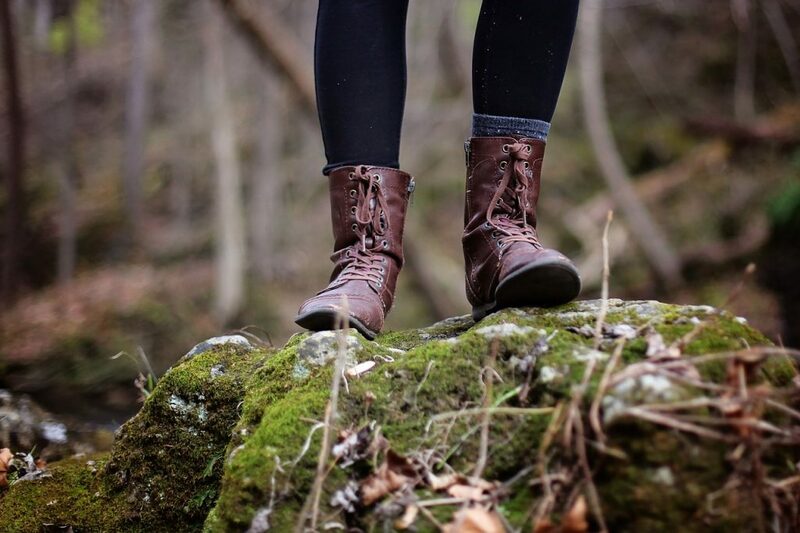 Not only are they Moms, but they take their health seriously and enjoy getting out and being active. That’s why this Mother’s Day they deserve to have something nice to show your appreciation for them. It’s also nice to get them a Mother’s Day gift that compliments their efforts. Be sure to check out the table of contents on this page so you can jump to whatever section of this gift guide that you want to see. 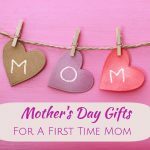 Alright, without further distraction, lets jump into our guide for Mother’s Day gifts for active moms. The active Mom. The Mom who seems to cart the kids around with ease AND still find time to be active herself. Or, maybe Mom’s kids are all grown up and she just loves to maintain a very active lifestyle. No matter who your Mom is – she’s important. Sometimes drinking the same old water can get boring! Treat Mom to a water bottle so that she can add fruit and create her very own flavored water without all the man-made chemicals, sugars or preservatives. Another great quality about this particular water bottle is that it’s made from glass and not plastic. Now Mom won’t have to worry about the glass absorbing harmful toxins the way plastic bottles can! We found this review to be very helpful – read it here. 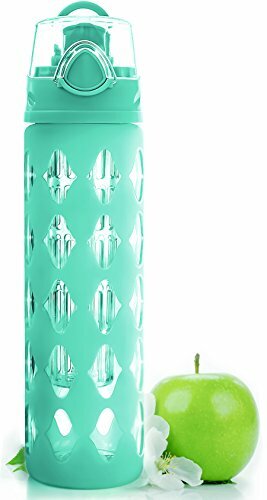 Check out the fruit infuser glass water bottle here. 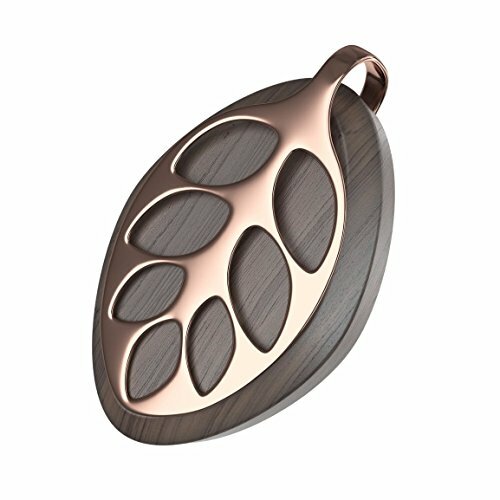 Nature meets an active lifestyle with this leaf like health tracker. Stylish and elegant – this health tracker proves you can monitor your health AND still be stylish. Our fav pick is the rose gold addition. (There are other colors – check them out here). Now Mom will be able to see just how active she truly is. Track things like daily steps, workouts, calories burned and much more. 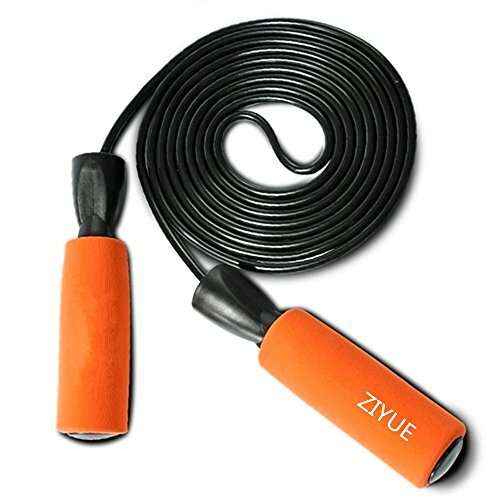 Bring Mom back to her childhood with this classic jump rope! Probably one of the best full body workouts that is fun and low impact. 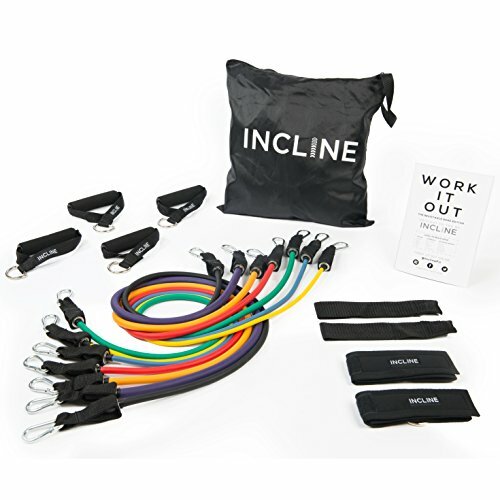 This particular jump rope says it can be used for Crossfit – so bonus if your Mom is into that – we just like the idea of a high-quality product that gives Mom a great workout. Want a different color? Select one here. Still not sure? Read this review that we found very helpful. A perfect gift for an active Mom is a book full of recipes that will keep her fueled and happy! 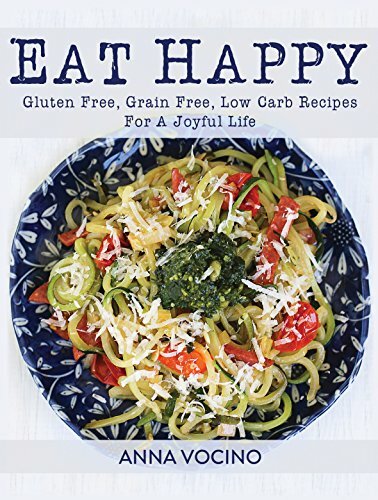 This cookbook is jam packed with healthy and yummy recipes Mom (and family!) is sure to love! The book covers all the meals – so it’s not just dinner! Recipes for breakfast, lunch, and sides. Think comfort foods without any of the really bad ingredients! There is nothing worse than getting in any pain while you workout OR do yoga. 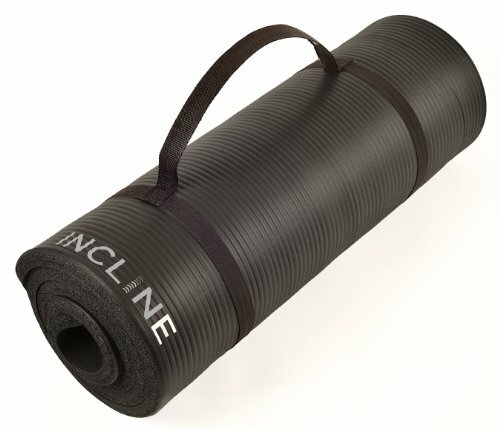 That’s why this yoga/exercise mat is a PERFECT gift for an active Mom. 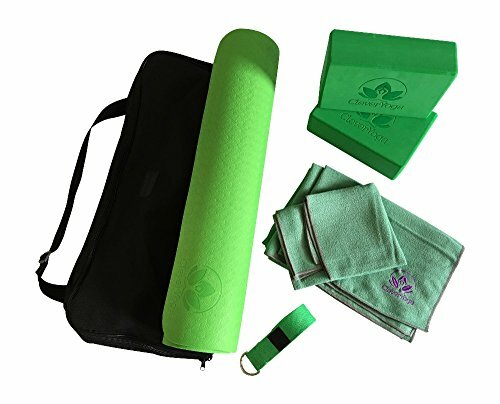 Extra thick and long – this exercise/yoga mat is even toxin free making it an excellent green choice. Want to see the other colors? Click here. Need to read a good review? Click here. Closely related to the active Mom – in fact, healthy Moms are likely active as well. But they take healthy eating seriously, so we found some great gift ideas to support being healthy. We incorporated gifts that are good for mind, body, and soul. The Oh She Glows cookbook is probably one of the most popular if you’re looking for yummy, very healthy meals. All recipes are vegan based and have REAL, fresh food ingredients. 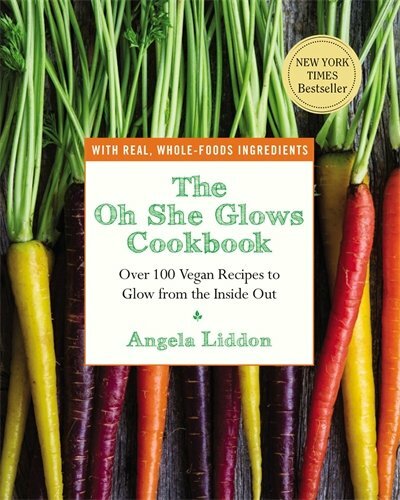 Mom will love this gift because the book does exactly as it says – you eat your way to glowing from the inside out. If your body is healthy on the inside you look great on the outside. Read this very helpful review for an honest opinion. There are SO many health benefits for using essential oils. Essential oils help cold symptoms, alleviate pain and balance hormones – just to name a few. 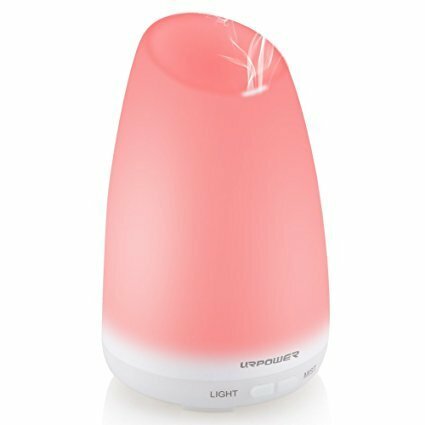 Your health conscious Mom will love this essential oil diffuser because it’s portable and can be moved to whatever room she needs it in. Click here to read the best review we found. Find the oil diffuser here. Healthy food prep is important for any healthy Mom. Make it an easier task with these super handy food storage containers. 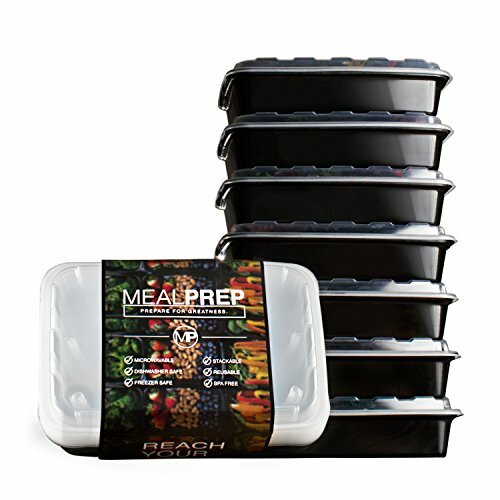 This gift is especially helpful if Mom is meal prepping for an entire family. Click here for more meal prep ideas. Weight loss is a courageous and personal journey. If your Mom has committed to losing some weight then we applaud her. That’s definitely taking her health seriously! With that in mind – we wanted to put together a collection of weight loss gifts for Mom – to help her and keep her motivated. If your Mom has decided or is currently on her weight loss journey – some of words of encouragement would make a great gift. 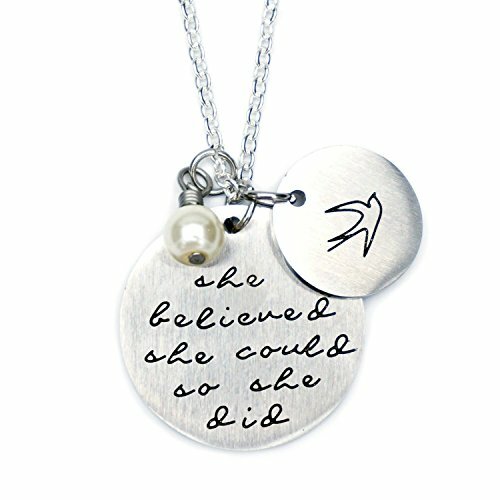 Mom can wear these motivational words around her neck so that she can look at them any time she feels she needs to. Inspiration in a stylish necklace. We can’t think of a more perfect gift! While this is not completely a “weight loss” gift – it’s a great one none the less. Weight loss is important and probably one of the first stepping stones is to rid the body of harmful toxins that just have no place inside the body. Once the detox is complete – overall energy should be up which will make Mom’s weight loss goals EASIER. Check out this EXCELLENT review here. 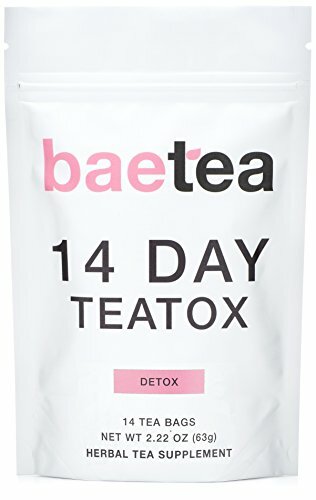 See further details about this detox tea here. Half the battle for weight loss is being well informed. Actually, being informed is important no matter what you’re trying to accomplish in life. Mom’s weight loss journey will be much more SUCCESSFUL if she’s equipped with a good solid understanding of weight loss. 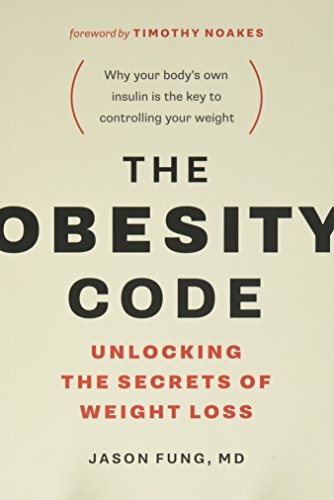 Give her some education and good relaxation time with this book about unlocking the secrets of weight loss. To end off our gift guide of Mother’s Day gifts for active Moms, we thought we should include some fitness gifts for Mom. Straight up gifts that will help Mom achieve her fitness goals. Shop more in Fitness here. These exercise bands are a great way for Mom to add variety to her workouts. The bands come in different band strengths so Mom can choose what one works best for her and increase her fitness level to use the harder ones! Not sure Mom will know how to use these in her workout? That’s ok because the bands come with an instructional booklet that will solve that mystery. Your Mom is active, but that doesn’t mean she shouldn’t take some time for recovery. Taking care of her muscles will help her achieve better results during her workouts. 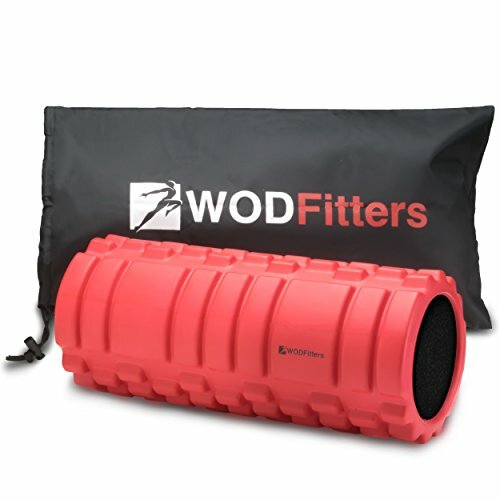 This muscle roller is a great gift idea for Mom! If she’s prone to tight muscles or suffers from any injuries from the past – massaging and rolling her muscles is the answer. See more details about the rollers here. See what people are saying who use these rollers here. 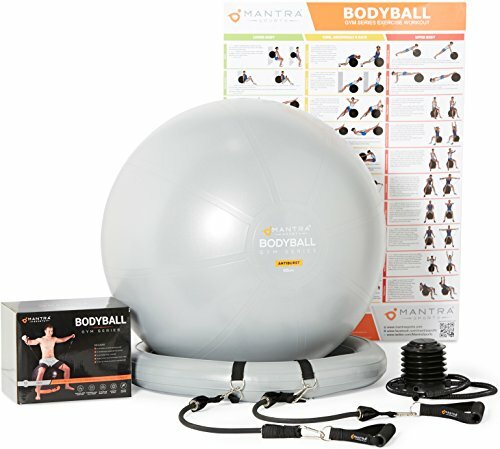 Why not get Mom a complete “gym” for the home? Why join or keep up an expensive membership to a gym. It gives Mom everything she needs to get in good workouts from the comfort of home. Even if she is, Mom will totally love this complete yoga package. It’s everything she needs (mat, blocks, towels and more!) AND comes in other colors so you can choose her fav. There is nothing WORSE than getting sweat in your eyes when you’re in the middle of a workout! 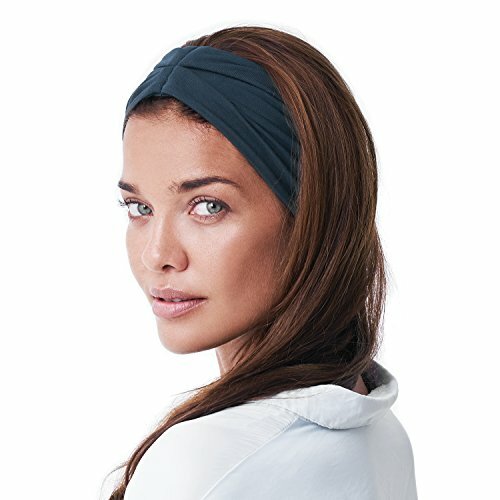 Treat Mom to one of these stylish headbands to keep sweat at bay. There are SO many colors to choose from – be prepared to have a hard time choosing the perfect one! See out all the colors and styles here. That completes our gift guide of Mother’s Day gifts for Active Moms – did you enjoy it? Like our suggestions? Have better one?